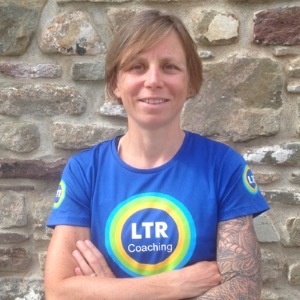 Through my varied experience (outdoor instructor, teacher, and cycling coach) I have the tools to help people to achieve their goals. Having coached myself, and been coached, I have experienced going from a beginner to achieving a high level of performance, so understand what it takes to balance your life and ensure that you have time to dedicate to the things that you love. Success. Coach Celia Boothman (LTR coaching) has been notified of your message.